“The only thing of real importance that leaders do is to create and manage culture. The strong culture theory says that deeply held and widely shared cultures perform best. Research evidence provides modest support. The fit perspective says the culture should fit the industry and the organization’s strategy. Research evidence indicates that the fit perspective predicts only short-term performance. An organization’s resilience is tied to its adaptive capacity and its ability to manage change while meeting its objectives. An organization’s resilience therefore supports the adaptive perspective on culture. Let’s take a closer look at the characteristics of an adaptive culture. An organization with an adaptive culture encourages confidence and risk taking. Adaptive cultures have leaders who produce change while promoting long-term performance. They have leaders who focus on meeting the changing needs of its stakeholders. So how can organizations become more adaptive, more flexible, and more responsive? The characteristic of encouraging risk taking is one that is not necessarily easy to implement or even practical for all organizations due to legal and regulatory compliance issues for example. But all organizations can take a close look at how they look at risk. Do you value error reporting over blame? More resilient organizations have processes in place to reward error discovery and reporting as part of continual improvement. They have a preoccupation with failure. They talk about what types of failures the organization should regard as detrimental in terms of safety or the organization’s performance. This allows the organization to be more aware of potential incidents and identifying them when they are “small” and can be better managed. This preoccupation with failure and valuing error reporting creates a culture where leaders push for more information about the causes of small failures to avoid them happening in the future as well the potential for these small failures to be a signal for bigger problems. Do you share knowledge throughout the organization? More resilient organizations have systems in place to give those closest to operations a voice to share when / if aspects of their work are amiss. This system of communication and sharing of knowledge assures that the organization is more responsive to potential issues that might arise and have more time to consider multiple responses. It also provides for an environment that supports their “front-line” employees by empowering them to act in the best interest of the organization. An organization’s culture can profoundly affect the ethical behavior of its employees. Ethical behavior is good business. Ethical behavior is directly tied to trust. Empowerment requires trust between all levels of the organization. Empowerment requires management to be willing to “let go” of traditional hierarchical notions of power. Is your organization prepared to manage a crisis? 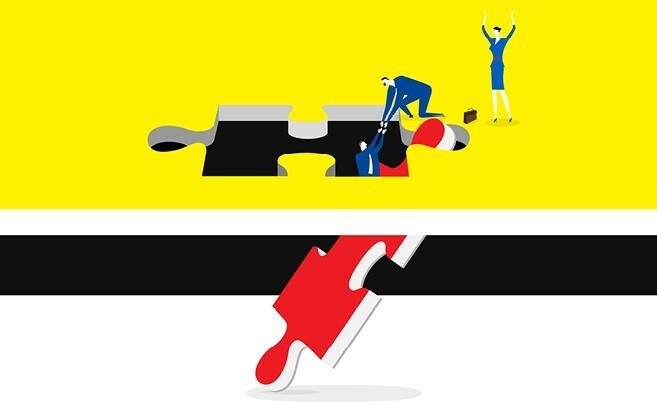 An organization’s culture impacts its ability to manage a crisis. Successful crisis management has a lot to do with an organization’s corporate culture and the mindset it instils in its team members. An organization’s crisis management plan is of limited use if it does not coincide with its philosophies, values, attitudes, assumptions, and norms. Is your culture a source of crisis? If your organization’s culture is weak, it could undermine the effectiveness of your response to a crisis situation. 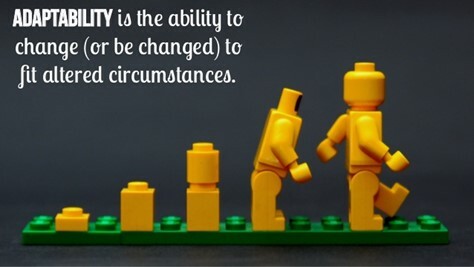 Does your culture allow it to react quickly to changing circumstances? Roman Zuzak, author of Corporate Culture as a Source of Crisis in Companies, writes, “… in certain situations the corporate culture can lead directly to the launching of a crisis causal chain, which means that the original cause of the crisis starts off other unbalances, or it could deepen the unbalances occurring in another company subsystem and speed up the development of the crisis and make it more difficult or even impossible to pull the company out of the crisis. Non-acceptance of colleagues as internal customers, emergence of conflicts, disputes and internal wars. Intentional blocking of any changes whatsoever. Organizations where the management deals with its culture, either systematically and purposefully or at least intuitively, are more successful in their business activity. 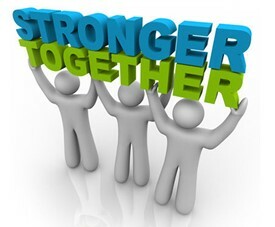 An organization’s culture is one of the major factors in achieving competitiveness and competitive advantage. The next blog will dig deeper into the topic of culture and its impact on an organization’s resilience specifically related to surviving a crisis. 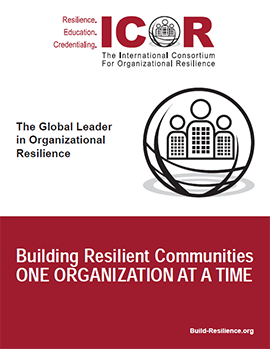 For more information on organizational resilience view ICOR's Organizational Resilience Model.